Ground beef, minced beef or beef mince is beef that has been finely chopped or grinded. It’s cheap, it’s versatile, and anyone can cook it. It’s quick to make and it can also be quite delicious! 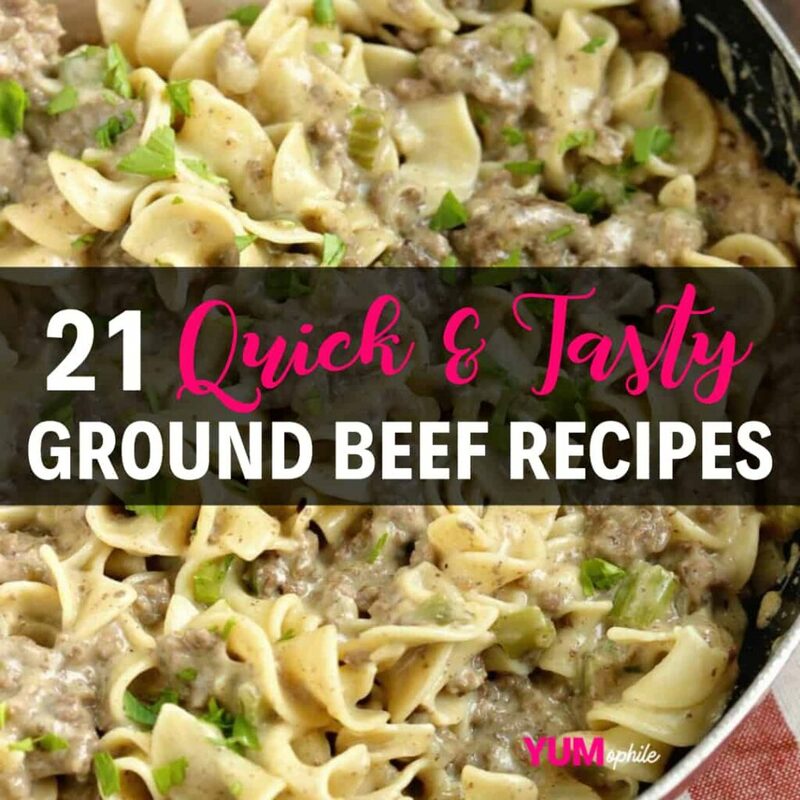 Here are 21 quick and tasty ways to make dinner with ground beef.